Q. 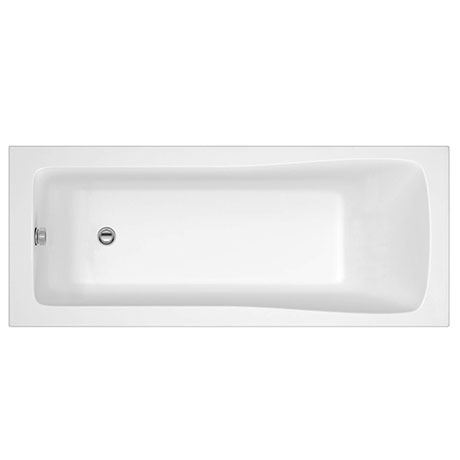 Can I cut this bath by 50mm on one end to fit in the space? Hi, the Linton bath is made from Lucite Acrylic. The cutting down of any bath is not recommended by the manufacturer and would void your warranty. Thanks. Q. does this bath have an encapsulated base. Hi, yes this does have a encapsulated base. Thanks! Q. how thick is the Acrylic on this bath?? Hi Sarah, the acrylic of this Single Ended Bath is 5mm thick. Thanks! Leg set is easy to install, good quality for price. I am very happy with my bath the quality is good and the price was right for me. The service provided by Victorian Plumbing has been good I would buy goods online from this provider again. Delivered with a smile. lovely and helpful delivery man. Bath is very nice from what I can see as not unpacked work not yet started. The bath arrived on time and was well packed. Decent size, just what I was expecting. However, it has not yet been fitted. Great bath - stylish and modern appearance. The square end really works well with an above-bath shower. Highly recommended. Love that sqaure look and it seem to gave more space. Great product. Looks very modern once fitted. Very nice looking deep bath tub. excellant bath, looks really stylish, really deep and great shape. Would definately recommend.